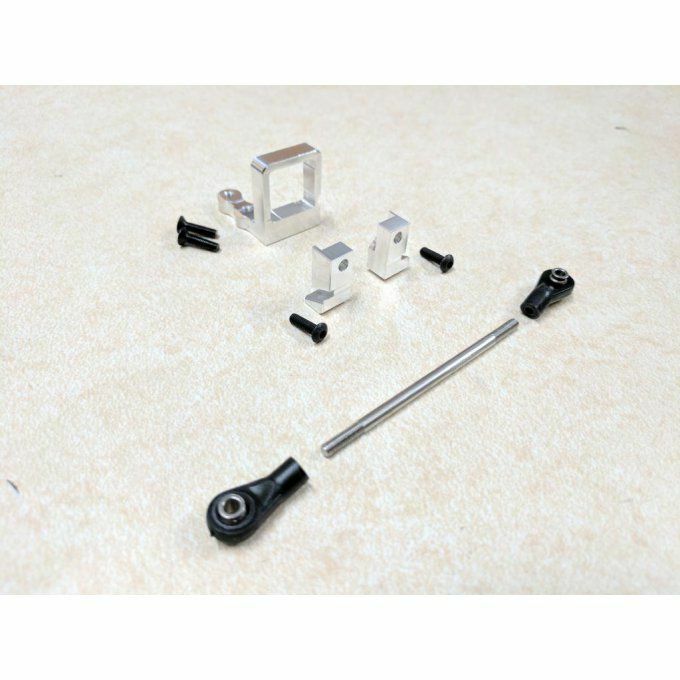 This Trans Conversion Kit will use the LowRange Trans Combo Kit, Dual Servo Mount, and fits in any SCX chassis, using a stock skidplate and stock rails. CONTACT US FOR ORDER This is the trick for any really serious SCX Builder. CONTACT US FOR ORDER The SCX10 Front Motor Mount will allow you to easily mount your motor and Axial stock transmission, on the nose of the SCX10 frame, and make tons of room in the center for a Transfer Case and Interior for your custom build. The SCX10 Front Motor Mount, Front Servo mount, and GCM Transfer Case combo kit. CONTACT US FOR ORDER This L type bracket is used on our SCX and CrossCanyon Panhard setups. CONTACT US FOR ORDER The SCX10 Front Bumper and Servo Mount will replace the plastic bumper mount on the nose of the SCX10 frame. CONTACT US FOR ORDER This link bolts directly to the SCX-10 axle housing and uses the stock mounting hardware. 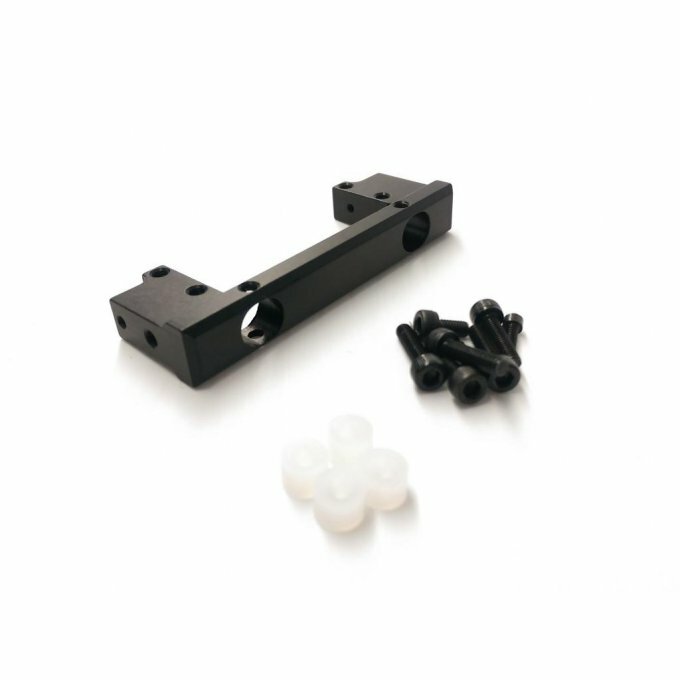 CONTACT US FOR ORDER This link bolts directly to the AX-10 or SCX-10 axle housing and uses the stock mounting hardware. 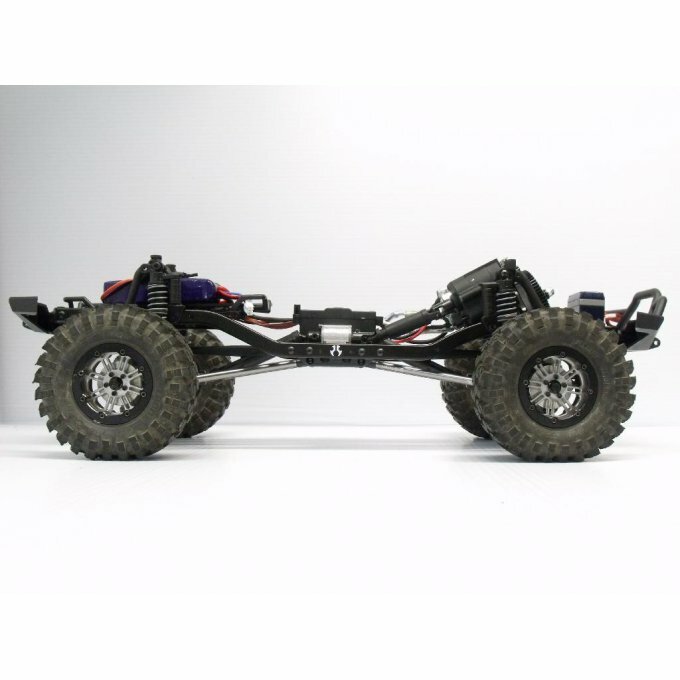 CONTACT US FOR ORDER After building the EXO buggy from Axial Racing, it won't take long to realize that the weak link in the entire driveline system is going to be the differentials.... all 3 of them. GCM has the answer.